#4 The tallest and most elegant spear was accordingly one of the (top-al) gift by mangali-lobo tribe (chieftains spear) as a symbol of peace agreement (Bodong) between mangali-lobo tribe and madukayang tribe. These people belong to the Kalinga. 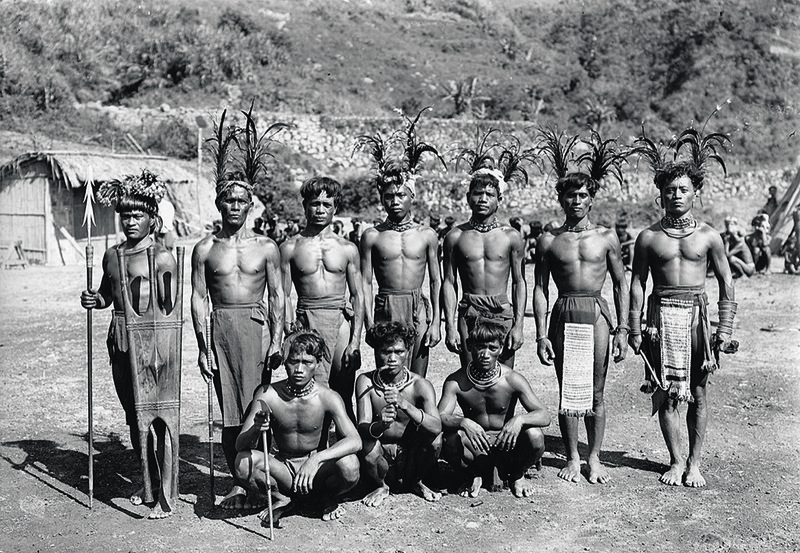 The Kalinga people were once known as the fiercest of the Igorot warriors, they practiced headhunting until the 1970's as a form of revenge to their enemies.